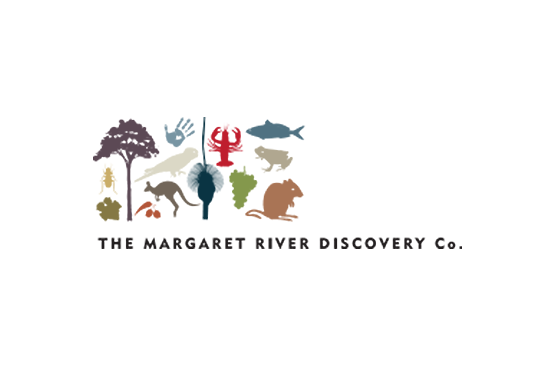 The Margaret River Discovery Co, appears on face value to be a one man band, but the reality is so many people have contributed to the success. If I many indulge a few personal paragraphs to recognise and thank those people and businesses providing so much guidance and help. It has, to say the least, been a rollercoaster ride, launching at the end of the tourist season and the start of a global financial crisis. Not exactly brilliant timing. Yet three years on not even my best case scenario business plan projected the level of success or more importantly, the amount of fun or the amazing people I would experience on a daily basis. 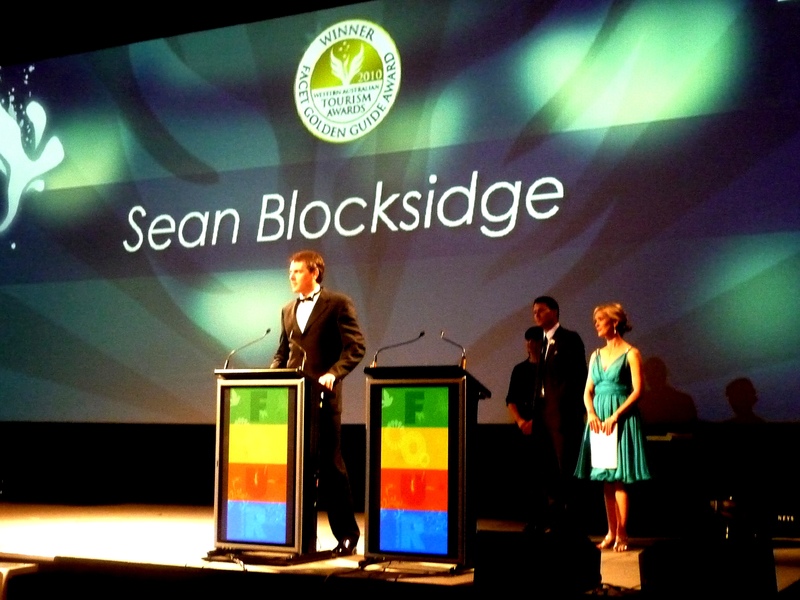 None if this would have been possible without Drew Bernhardt from Cape Lodge highlighting the opportunity for a gourmet eco touring business in Margaret River. And his subsequent support. The biggest thanks goes to my partner Erin. For more help, provided in so many ways, than can be captured in a sentence. Thank you also Neil Taylor from DEC for assistance in gaining access approvals to some very special locations in the Leeuwin Naturaliste National Park, Billy Webb from the Wardan Aboriginal Centre for his insights into Noongar history and culture, Jane Scott for rambles through the forest, the team at the Margaret River Visitor Centre for their belief and support, the Cape Catchment Council and John Alferink from the Margaret River Historical Society for clearing a defined path through fact and fiction. Thank you Christian Fletcher for embracing win win. To Chris Mills, Rebecca Steele, Donna McClelland and Donna Powell for your design and photographic skills. And web gurus Simon and Michael from Echidna WebDesign and guru of gurus Paul Ballardin for his SEO advice. And a huge cheers to Robert Dewar and Julie Royle from Cape Mentelle and all the Edwards team for your support with the Best of the Best Wine Tour. Extra special thanks to Nigel Gallop, Melissa Bull and especially Clive Otto and Kate Morgan at Fraser Gallop Estate for being genuine, down to earth and so real in making our behind the scenes experiences so amazing for my guests. And all the Blue Ginger staff for sensational lunches and the Sea Gardens crew for some of the best coffee in Margaret River. And big high fives and hugs to all the front desk staff, hotel managers, tourism leaders and journalists that have positively and enthusiastically recommended the tour. I absolutely positively would have gone down the financial gurgler without your support. Talking money, I would alo like to acknowledge Brian and Sheree from Jones Middleton Accountants. And Mum and Dad for coming to the financial rescue a few times and more importantly for not telling me to go back and get a real job. I also can’t forget the dolphins, eagles, whales, kangaroos, cockatoos, lizards and snakes whose unplanned yet consistent appearances continue to enrich the touring experience of MRDC guests. Extra special thanks to the Dugite snake who slithered through the legs of a guest and didn’t bite them. And lastly and most importantly the biggest cheers goes to all the amazing guests who decided to take a chance a do something a bit different from the standard winery tour. To you, a most sincere and heartfelt thank you. 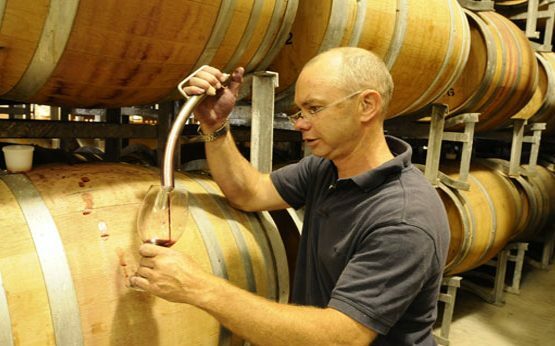 Here’s to another successful year of showcasing the very best of the Margaret River …… the stuff that most visitors to the region will completely miss.